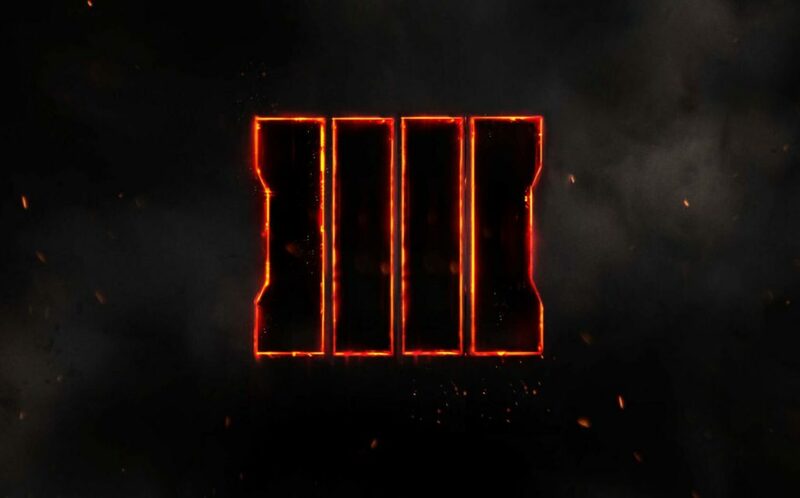 Call of Duty: Black Ops 4’s announcement of a battle royale mode came with a relatively mixed reception, and the studio slowly released more information regarding the mode. The battle royale mode, called Blackout, is set to feature the largest map ever in the history of the franchise. Treyarch’s Co-Studio Head Dan Bunting was featured in an interview in PC Gamer UK’s July issue, where he discussed how Blackout developed over the course of the last few years and how it was the result of a “cross-pollination” between the game’s different modes. It’s been a different and new challenge. But as we’ve been working on it, we’ve had a lot of ideas and cross-pollination between different parts of the game. We’ve brought stuff to multiplayer that we learned while making Blackout, and vice versa. Investment in the weapon systems is important in Black Ops, but especially in a survival mode like Blackout that’s played on a massive scale you have to think about how the weapons perform in a different way. Bullet drop and bullet travel time are things we’ve never had to consider in Call of Duty before. But in terms of the actual core combat loop, everything you love and know about that tight Black Ops gunplay and the feel of movement is all just as relevant in Blackout as it is in competitive multiplayer. He continued to clarify the reason behind taking out bullet deviation from Black Ops 4, eliminating randomness and allowing players willing to work hard and train to eventually master the game. why?’ And that’s frustrating because you can’t really learn from that mistake to get better. So we want all the systems in Black Ops 4 to be learnable, so players can master them, and we want the journey to mastery to feel rewarding. Call of Duty: Black Ops 4 releases on October 12 for PS4, Xbox One, and PC. Treyarch are very confident in producing the best and better battle royale experience than everyone else, do you think they will?